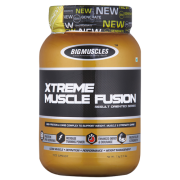 Big muscles xtreme muscle fusion mass gainer includes with high protein and Carbs complex to support weight muscle, strengthen muscle and gain size. 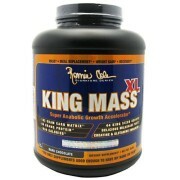 Best protein supplement for muscle gain help to lean muscle, performance and weight management. 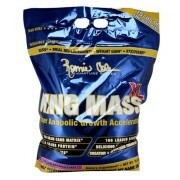 Big muscles supplements particularly considered to helps to grow. 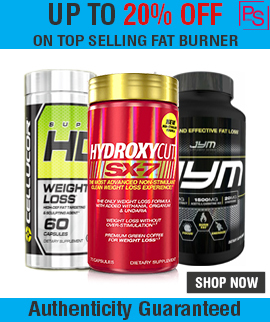 Muscle gain supplements packed with high calorie punch, plenty of protein, sufficient carbohydrates, a good helping of fats, and plenty of micronutrients or other performance ingredients. Milk and egg are natural source of protein. But taking whole food as primary protein source is good if you don’t have expectation in terms of growing your muscle size Fast. Milk is a good option but you have to wait longer time to see the good results. 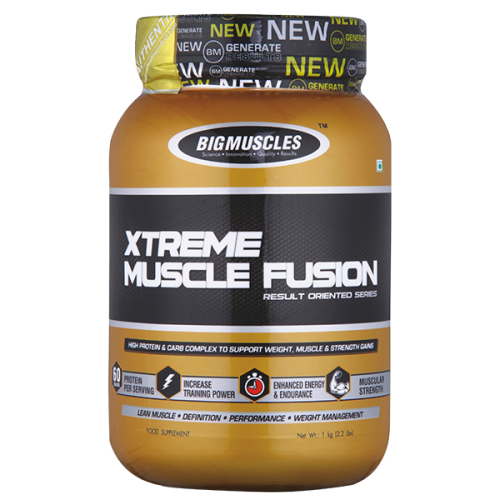 Big Muscles Xtreme Muscle Fusion flavor are Milk Chocolate, Cookies and Cream, Banana Shake, Strawberry Twirl, Vanilla Ice Cream. Big Muscles Xtreme Muscle Fusion Ingredients: Soy Protein Isolate, Malt dextrin, Whole Milk Powder, Skimmed Milk Powder, Whey Protein Concentrate (80%), Starch, Sucrose, Whey Protein Isolate(90%), Creatine Monohydrate, Cocoa powder, Added Flavors (Nature Identical Flavoring Substances), Calcium Phosphate & Calcium Phosphate. 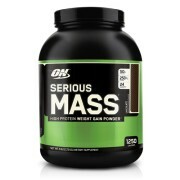 How to Use Mass Gainer: Please mix 3 level scoops of mass gainer with 250ml of water. 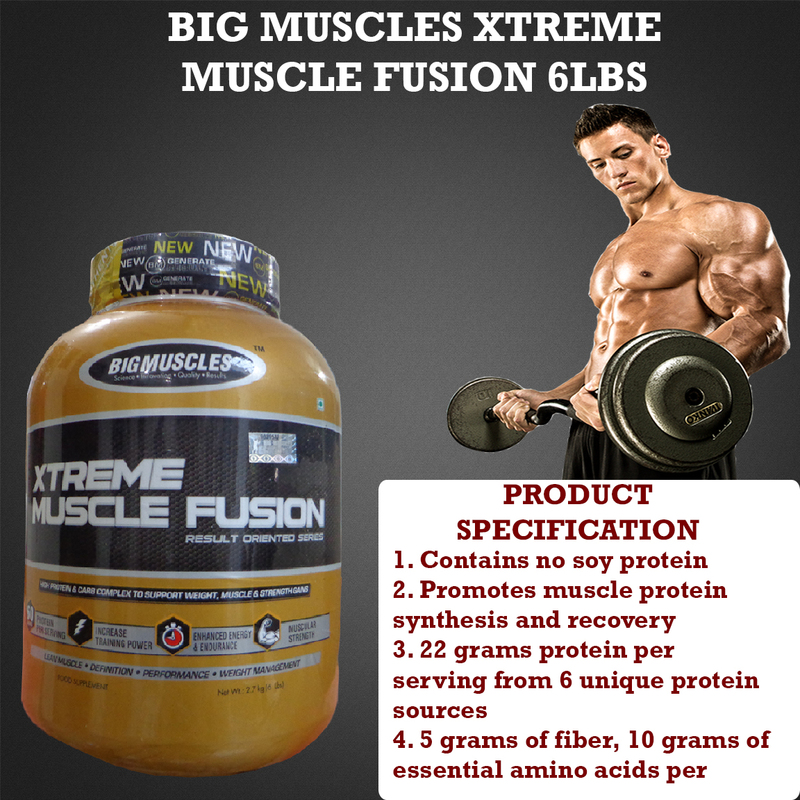 For best use drink XTREME MUSCLE FUSION with milk. Mix/Shake until dispersed and immediately drink.